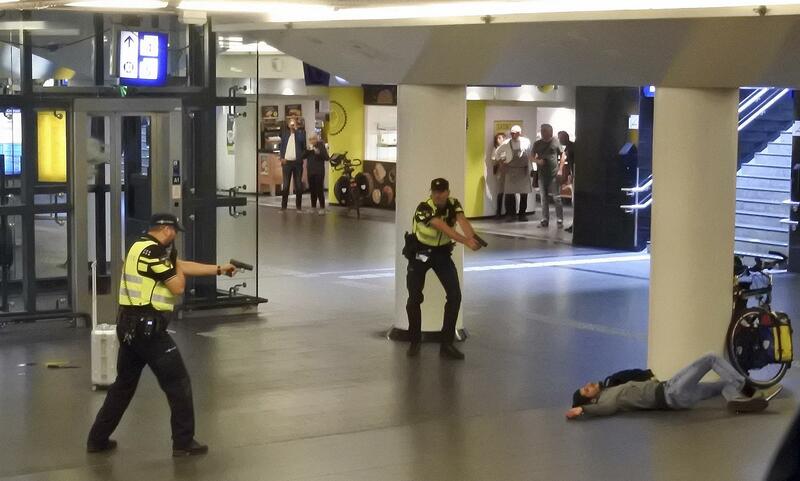 UPDATED: Sat., Sept. 1, 2018, 6:15 p.m.
AMSTERDAM – A 19-year-old Afghan citizen had a “terrorist motive” for allegedly stabbing two Americans at the main train station in Amsterdam, city authorities in the Dutch capital said Saturday. Published: Sept. 1, 2018, 8:51 a.m. Updated: Sept. 1, 2018, 6:15 p.m.